Reddit user WyomingMyst discovered a change to the Nexus Experience area of the BlizzardWorld map on the PTR. There is a special tribute to Mike Morhaime complete with new music! 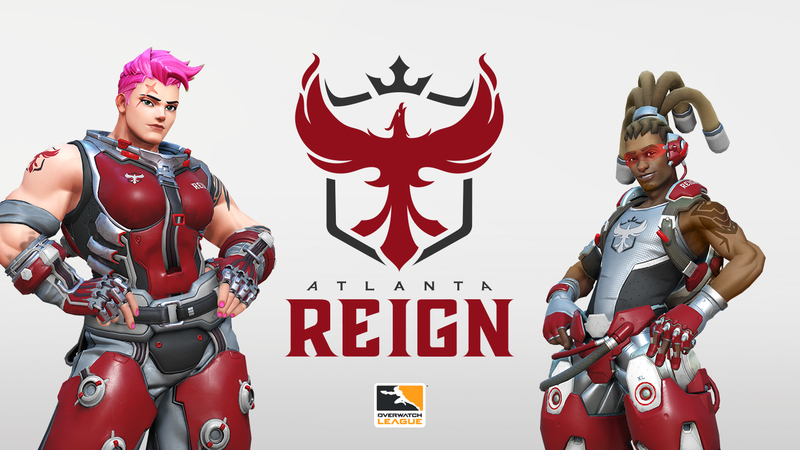 Blizzard has presented two new teams that will be competing in the Overwatch League in February, the Atlanta Reign and Toronto Defiant. 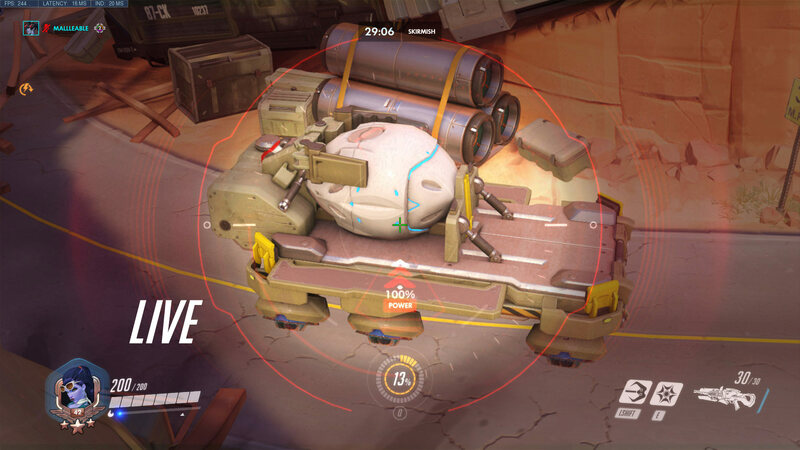 Reddit user mallleable posted a thread showcasing a small change made to the payload on Route 66. The container that is being escorted has now been opened. The Overwatch Lego Sets were leaked earlier this week by the Target registry. Just2Good has put together a video showcasing all of them. No replies yet...people seem really hyped for new OW news. False. Previous updates used to have multiple pages with people discussing the changes and possible impacts to the game. Excited to see some information on the new teams, but Blizz should have done a better job with their color choices; both Atlanta and Toronto are black, red, and white which is going to be pretty confusing to watch. Blizz doesn't pick the colors, the teams themselves decide those; Blizz just makes the recolored outfits accordingly. 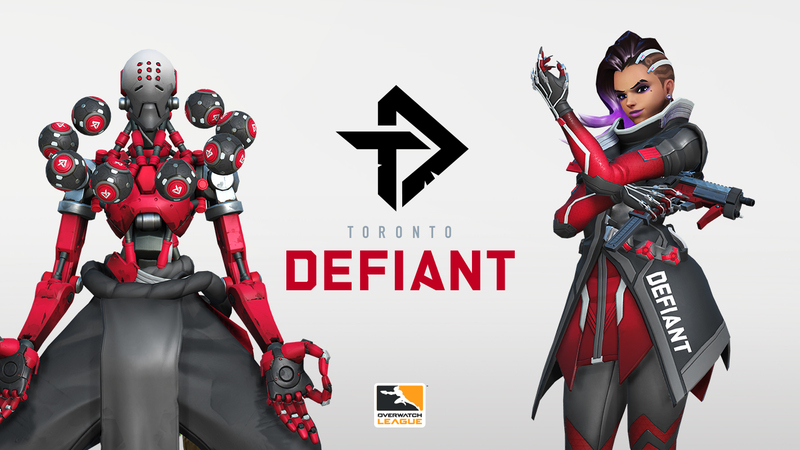 I was expecting blue+white for toronto, their color scheme isn't bad, Defiant is a strange name choice, though. I would assume the drop-off is at least in part because frequency of updates was not maintained. News is posted much later or never at all. 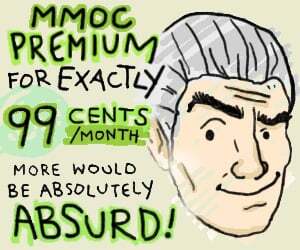 I'm sure less people are playing Overwatch, but I don't check MMO-C OW frequently anymore for this reason. I'm fine with them picking their own colors, but Blizz should have some say in things. When two teams with very similar color schemes pick very similar comps, something that happens quite often, are we really supposed to be able to differentiate between the red team with black trim vs the black team with red trim easily in the heat of battle? No, that's what the away-team colors are for. Damn. 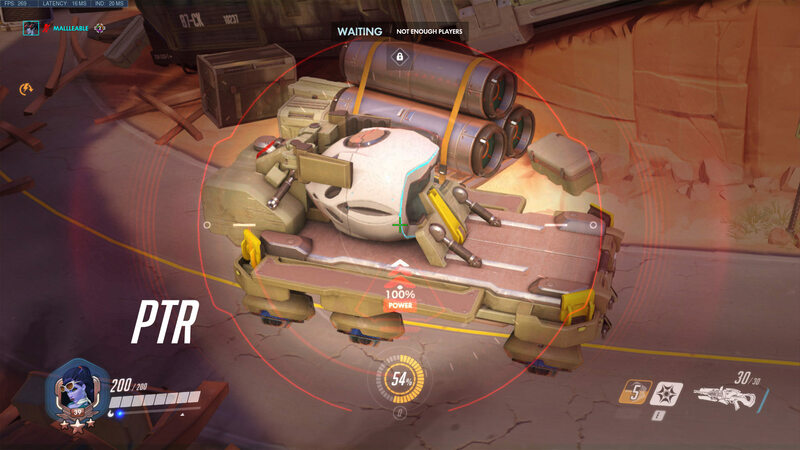 I would never spot that payload change. Anyone know when they are going to release Ashe?